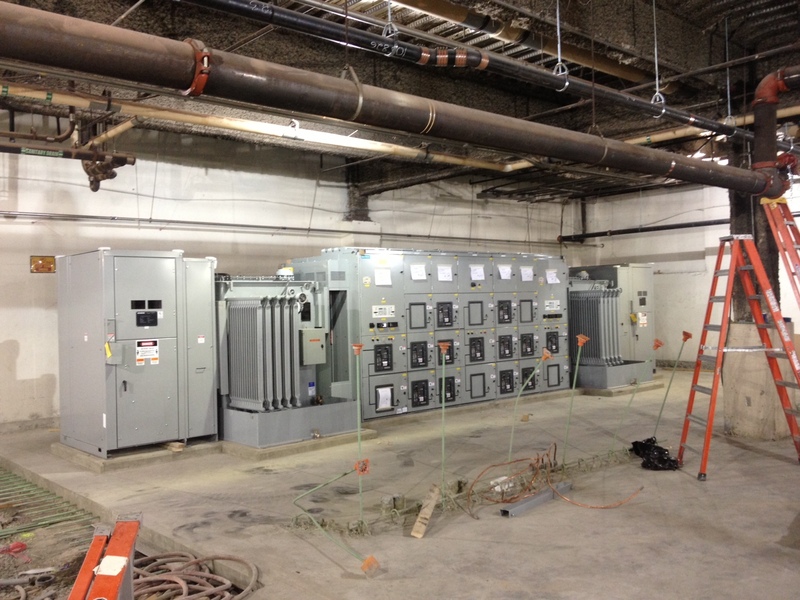 The Dullest East and West Basement Baggage Handling project consisted of the addition of three underground electrical substations to power the replacement baggage handling and security screening systems. All work took place in a fully occupied and functional airport. Work was sequenced and performed on multiple shifts to assure no impact to flights and passenger services. Extensive temporary power provisions and the relocation of active power and low-voltage systems were necessary.